Easter time at de GRISOGONO twists magic around. It’s time today to go on a virtual enchanting Easter Hunt and follow the Easter Bunny to find the eggs. 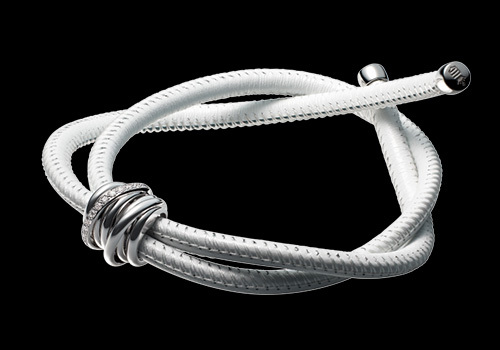 To participate and have the chance to win an Allegra bracelet, please click here. Happy Easter to all of my fabulous readers and good luck!